Where can chambers use it? 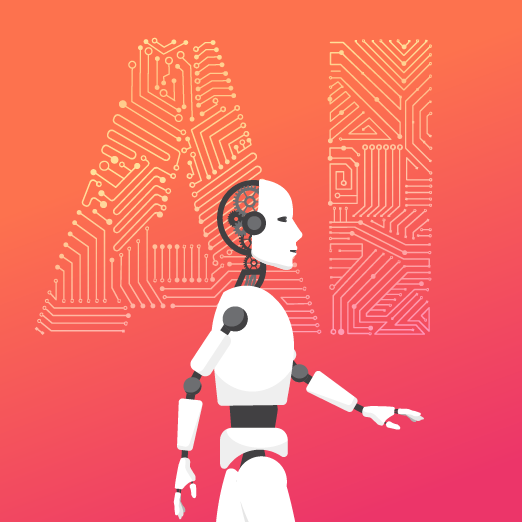 Have you successfully used AI for your chamber? We’d love to hear about it!